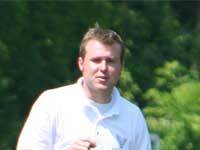 David was a standout defender during his senior year at Leesburg High School in Georgia. He went on to start for the University of Charleston for two years. He is currently working on his PhD. in Physical Therapy. 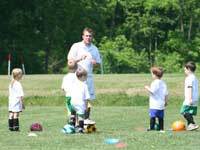 His commitment to the game of soccer has allowed him to begin his coaching career at an early age. He holds a D license in WV. 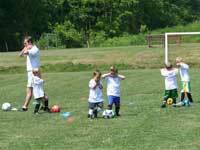 David is currently a standout youth development coach for West Virginia United soccer club.